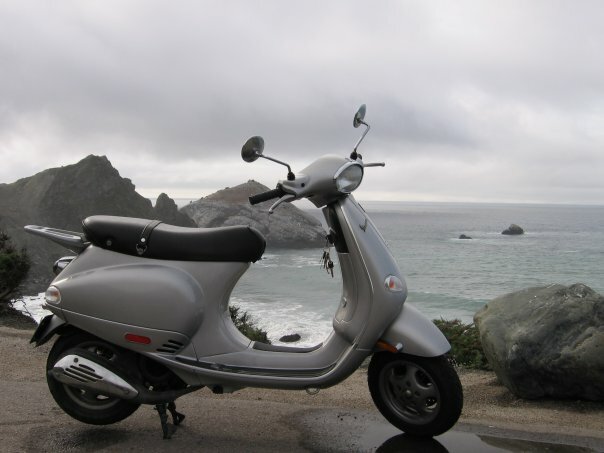 This was a much loved moped. Stolen from my parking spot in front of my apartment building. 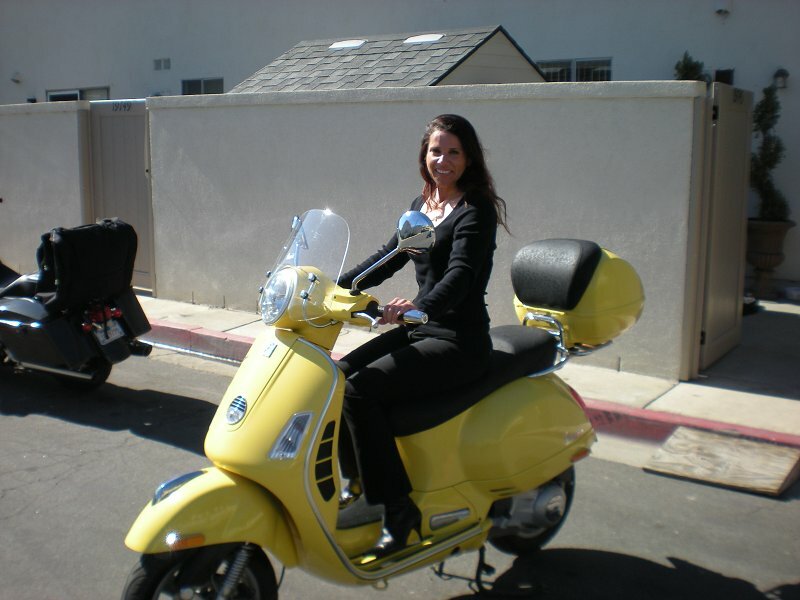 My scoot was stolen from Hunters Cove Apartments parking lot in Federal Heights. It has some rust around the chrome (muffler, etc) and has one chrome brake handle and one black brake handle. It was in an accident before, so it has some broken plastic that I didn't fix yet. 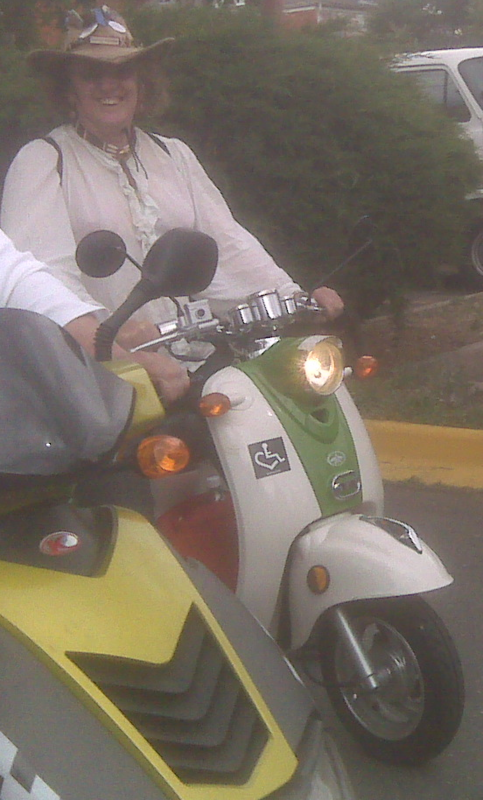 I had two skull n crossbone stickers on it: on the speedometer and the back. It only has 9XX miles on it. Was taken between 2:30am and 2:30pm. 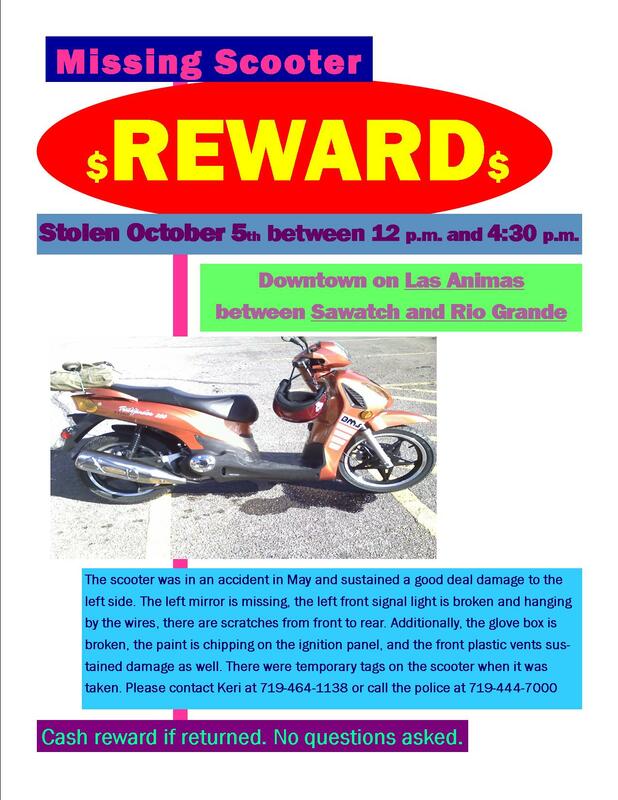 I am offering a reward, no questions asked, I just need my scoot back, that was my transportation and can't afford to get another one. 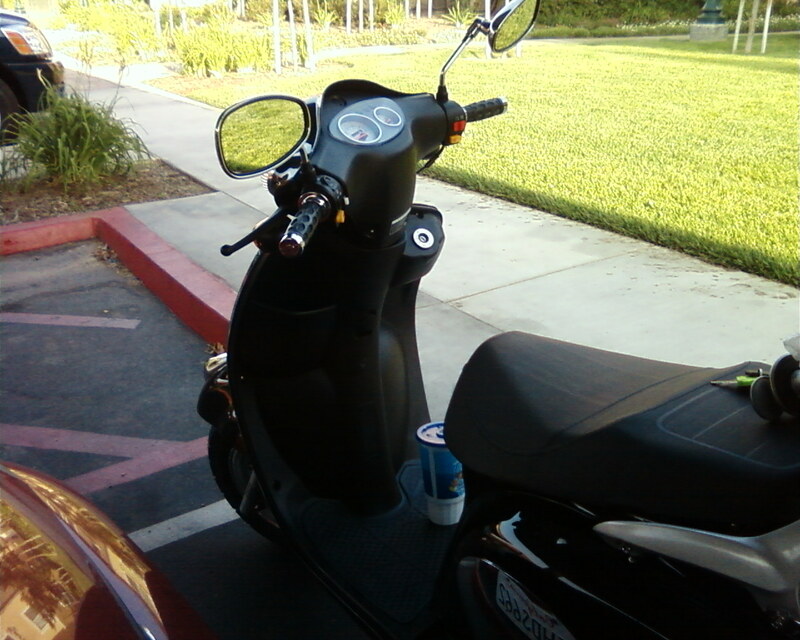 Scooter has PIAA (purple) headlamp bulb, and significant scratches to the left hand side. When last seen it had 1963 miles on the odometer, and the under seat had 3 pairs of ladies gloves (size small) and an OnGuard mastiff lock. Taken from paid parking lot next to my car sometime between 10:00p on 10/16/2010 and 11:00a 10/17/2010. Scratchs along the right side of the footrest. My name in cursive is etched above the speedometer from when I signed a reciept on it. Stolen between 6pm cst and 10pm cst. south austin in the South 1st Ben white area. Stolen from the corner of 16th and Market st, in San Francisco. 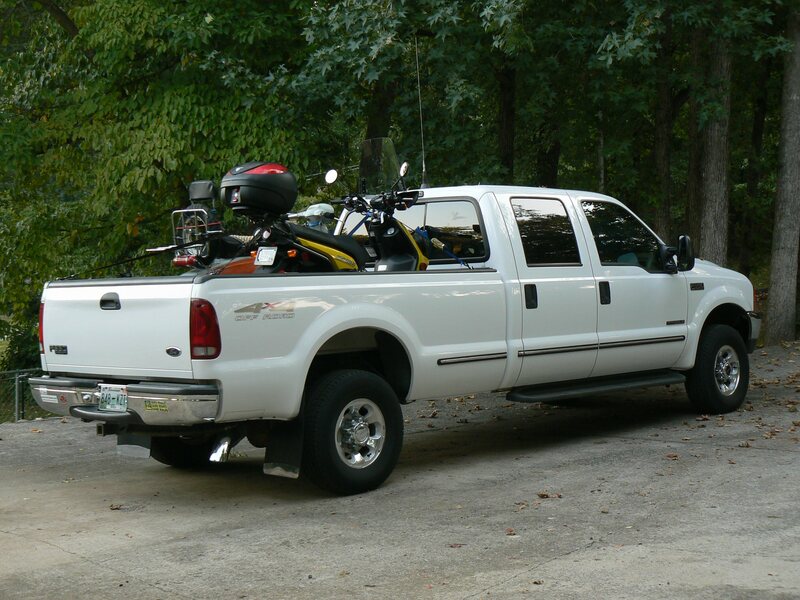 Stolen from yard between the hours of 2 and 430 pm. Possibly put in a truck or other vehicle after removed from yard. 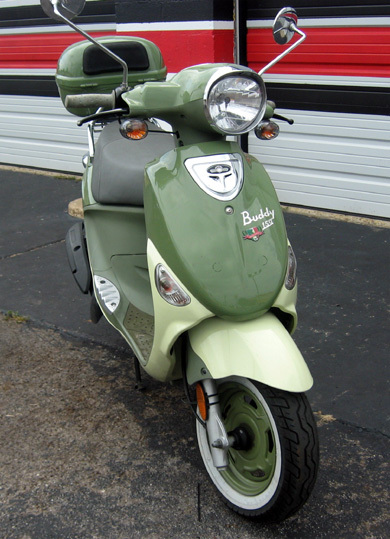 The scooter is in rough condition as it was in an accident in May. Have all the replacement parts so I would really like it back to fix up. Any information would be appreciated. 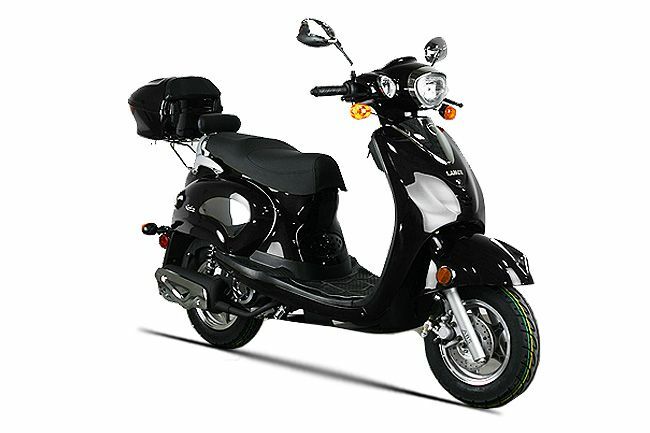 Scooter taken from premises overnight. Scooter has dent on one side. I had a lock on the back wheel, the thief probably just took the back wheel off and put a new one instead of trying to cut the thick kyrptonite lock off. Also the back blinkers ...I had taken off. Front blinkers still attached. The wiring for the back break was moved and ONTOP of the back rim. 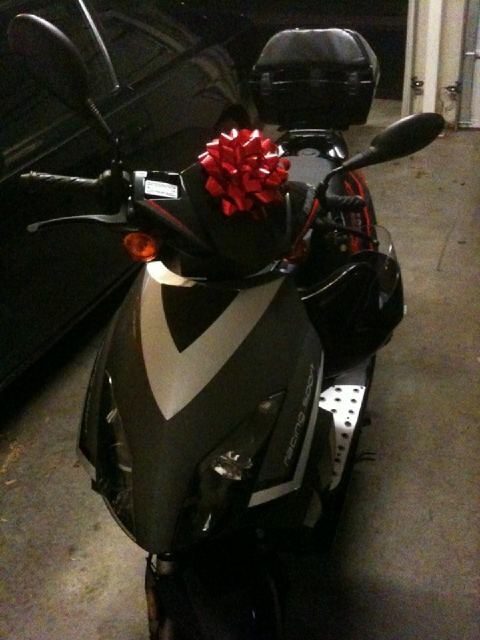 I'd LOVE to find my moped and find out who stole it even if you are reading this years and years later. Thanks! Reward :) ps. 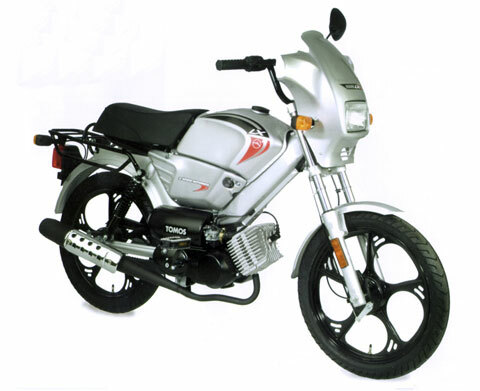 I attached a pic of the model although this is just a generic pic, not the actual moped but it looked just like this when it was new. 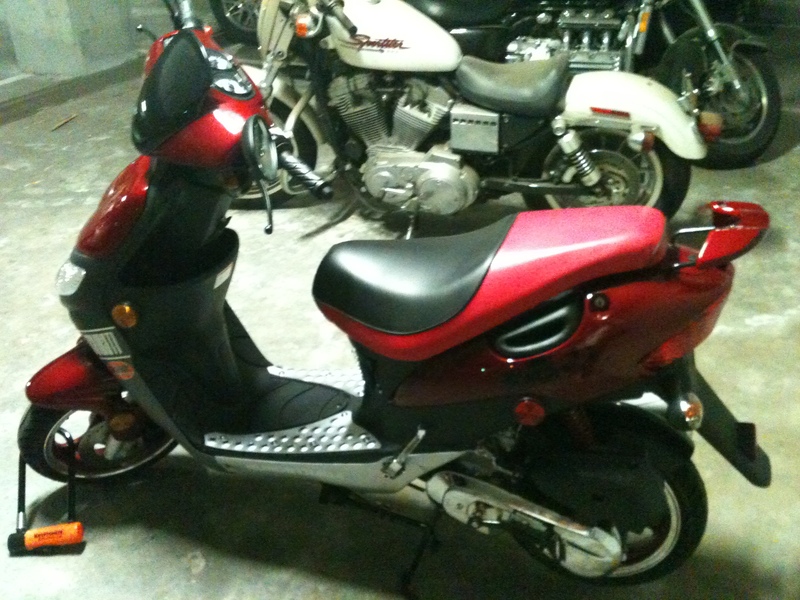 STOLEN FROM THE 2200 BLOCK OF BUCHANAN, THIS CON MAN SAID HE WANTED TO BUY IT BUT RIDE IT FIRST. HE PUT ON THE HELMET AND RODE OFF. SUSPECT IS APRX. 25 YEAR OLD, BLACK MALE. The left rear taillight is duct taped on, small scuffs on the engine below the taillight (from being dropped). Has a custom reg sticker holder on the back. The front casing has been painted gun-metal gray and it has a bull emblem on the front. Camo with 49RR stickers and a 49RR radiator plate. Black frame, Kitaco variator, blue clutch springs. Hi my Vuka was stolen yesterday at Tygervalley Bellville The Reg number are CF159993 VIN LBMTCJP3381004674 ENGINE NUMBER ZS1P52QMI28400524 Expiry Date for Licence 2010.12.31 Colour Blue Makings on rigt vendor scratched and small cracks on front side.Weight bar missing and the carpet scrates on mirror.About 6000km on clock CAS 903/22/2010 Please lett me know if you any info and pass this email on. 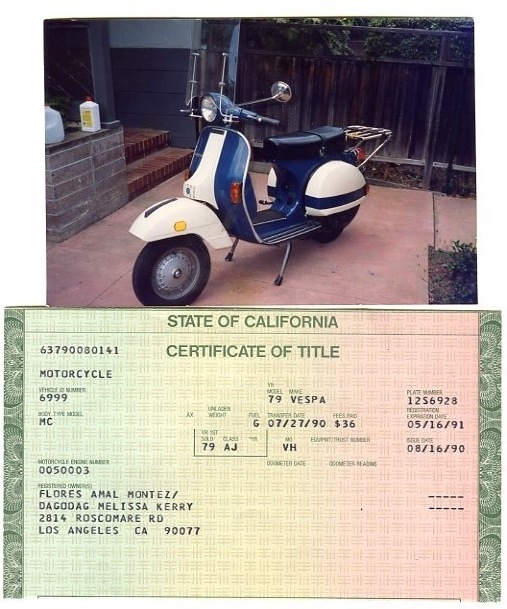 Scooter was only 3 weeks old, has 74 miles on it. Huge bull mastiff lock was attached to scooter at the time of theft. Stolen from a gated residential parking lot in Midtown Atlanta. 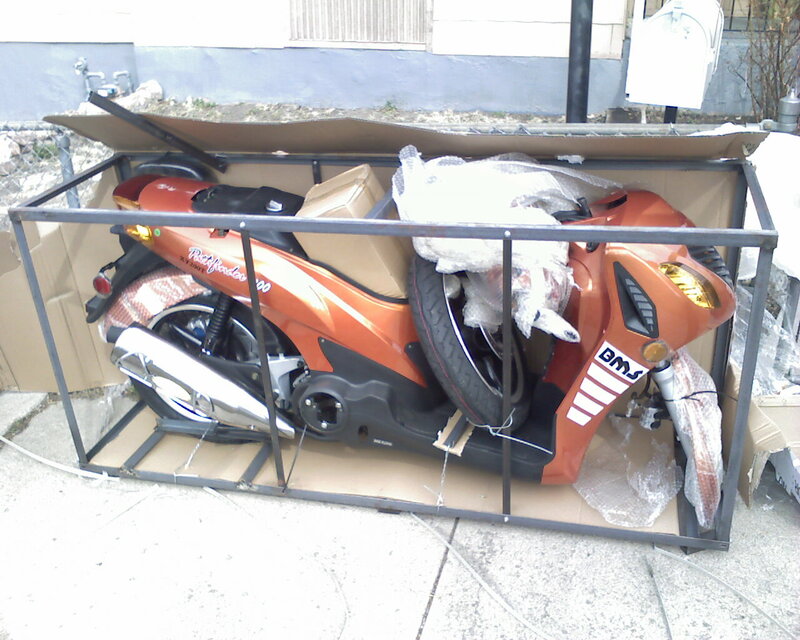 Scooter was stolen while locked to a bike rack at The Department of Transportation in SE DC near National's stadium. 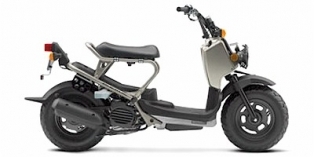 It has a gray frame with a black under seat storage compartment and a 12V outlet on the left side of the battery box. 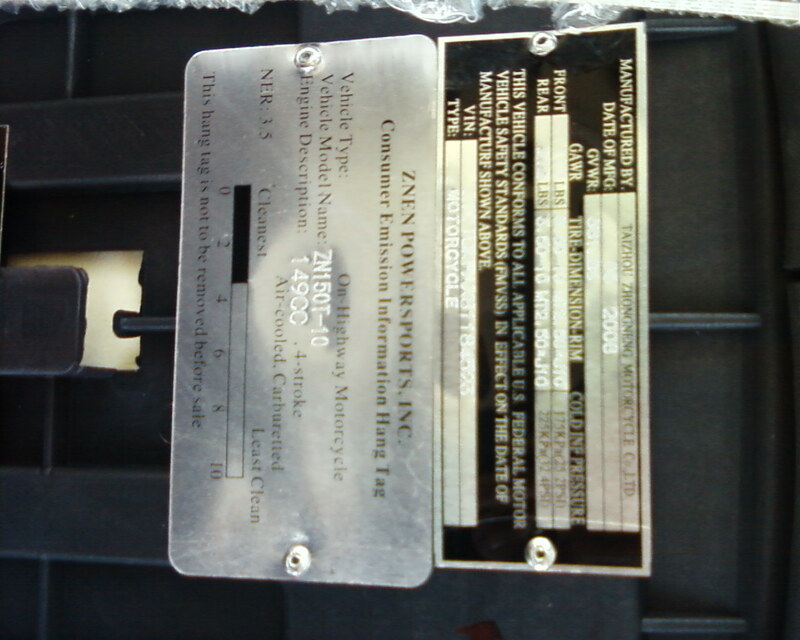 Aftermarket mirrors (silver and circular). Scratches on LH fork, brake and footrest. Some rust on muffler. 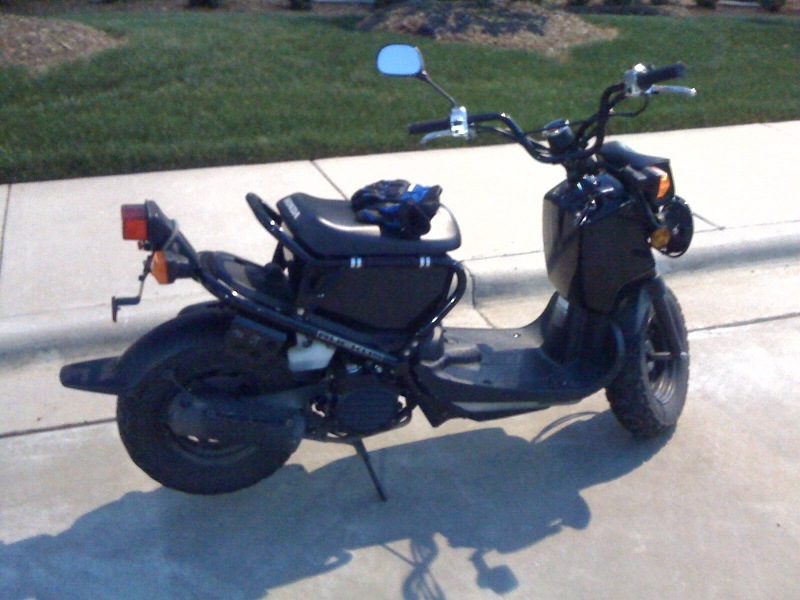 This is the 84 Honda Elite with the flip up light. 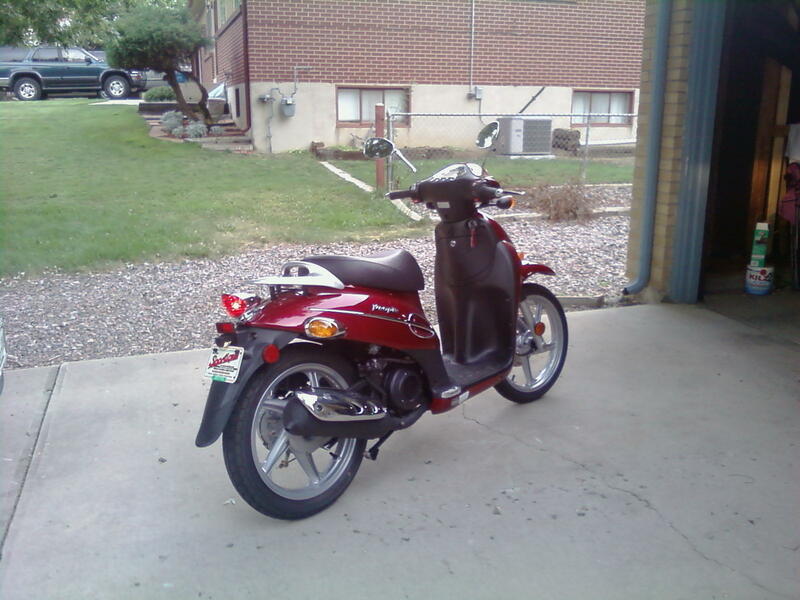 It is Red in color and I dont think there was another one like it in the springs area, if you see it please contact me or the Colorado springs police department. My scooter was parked on the intersection of Manchester and Boyle Rd. It was probably stolen in the middle of the night. 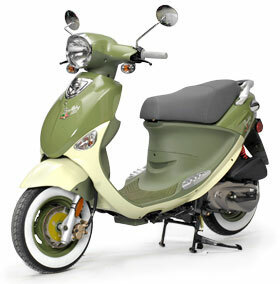 This scooter was stolen from Kensington Place Apartments in the fan. Please call with any information or if found. it has a new seat that is red and black with silver piping. betty page and ac/dc stickers on its sides panels. 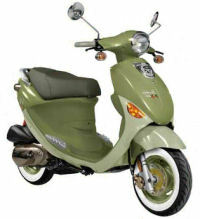 will answer to name Scooty. 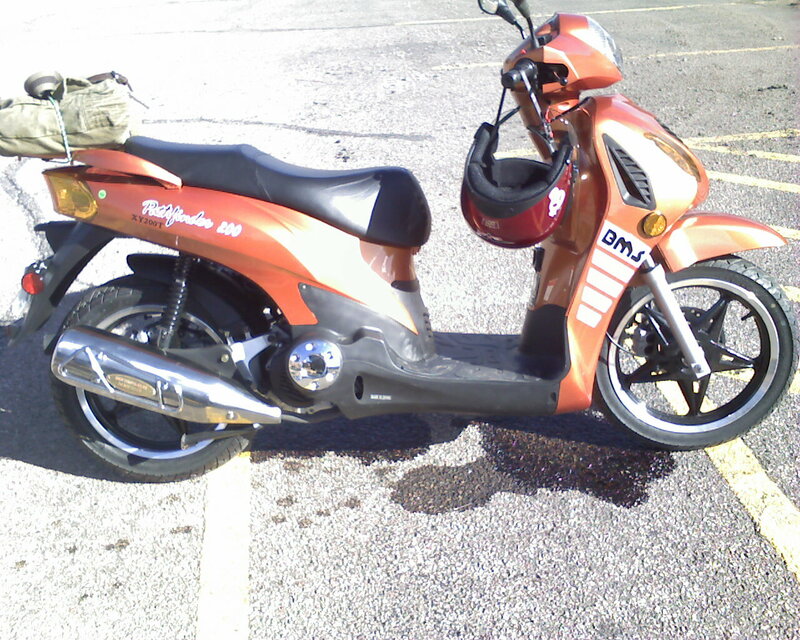 This is a 49cc stolen on 8th and South Avenue. It was locked to bicycle rack with heavy bike chain. Chain was missing with scooter but cover was left. 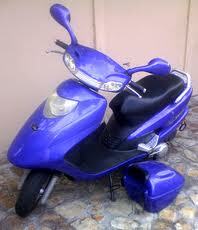 This is the only transportation I have and I bought it brand new out of box. Still paying loan for it. Only had for a week. Please help.